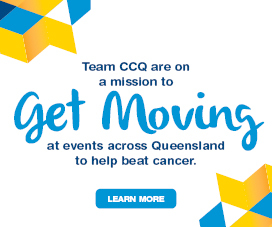 On behalf of Cancer Council Queensland, I encourage social and community service organisations to help us to stamp out smoking by joining our Tackling Tobacco Queensland program. Organisations that service disadvantaged populations are perfectly placed to create positive change as they have existing connections with these populations and are committed to improving their wellbeing. Smoking damages people’s health, increases their financial stress and erodes their quality of life. 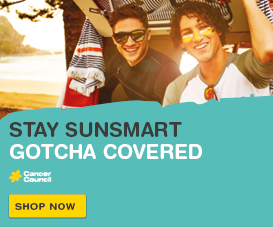 Everyone deserves to live smoke free and have more money in their pocket, so if you would like to find out more about Tackling Tobacco Queensland, and help increase the impact of the program, please visit http://bit.ly/tacklingtobaccoqld. Queenslanders ready to quit smoking should contact Quitline 13 QUIT (13 7848) or speak to a health professional. 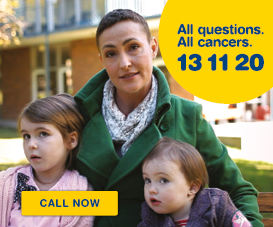 More information about Cancer Council Queensland is available via www.cancerqld.org.au or 13 11 20.